Ready for the warm weather? Soaring temperatures in the UK during the last couple of years meant we saw an unprecedented increase in sales. 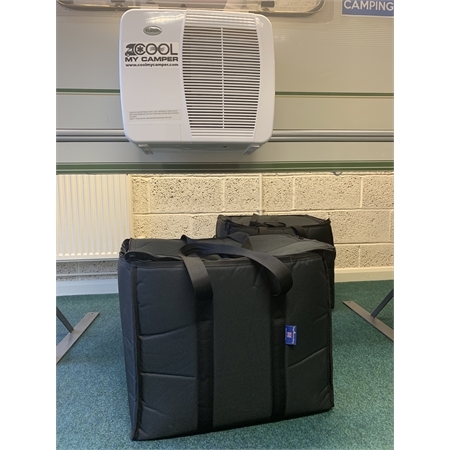 This year we have taken two large deliveries to ensure we keep up with demand - however please do not leave it too late, these do sell quickly! 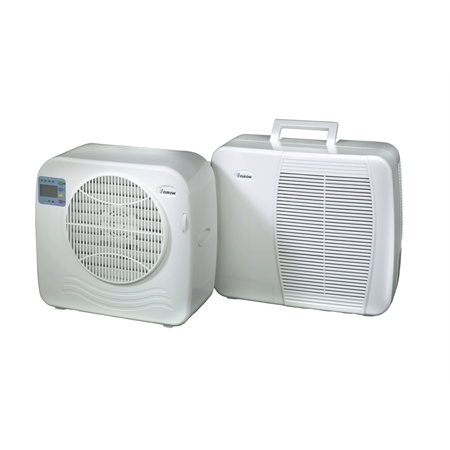 AC2401 Cool My Camper air conditioning unit. 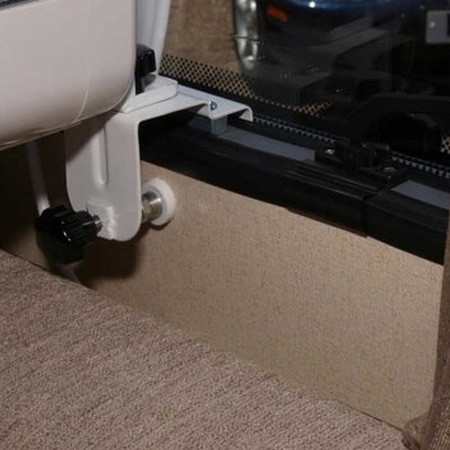 Not sure if our Portable Air Conditioners brackets will fit your Motorhome or Caravan? 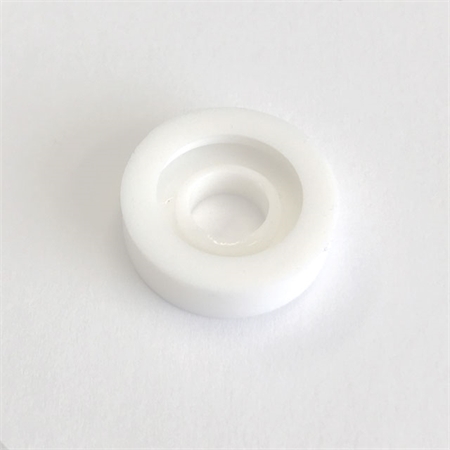 You can order a Sample bracket and test it out at your own convenience. Should the bracket fit then you can contact us to order the rest of the unit and we will deduct the deposit paid. If it works out not to be for you then just return the bracket to us for a refund of your deposit. 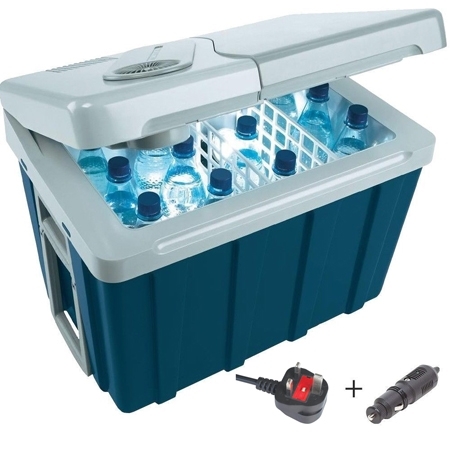 39 Litre Dometic Cooler for use on mains or 12v DC. Cooling up to 18 degrees Celsius below ambient temperature. Two sturdy wheels with pull-out handle. Split lid to minimise cooling loss when opened. Fits 2 Litre bottles standing. Cable compartment in the lid holds a 12v cigarette and UK 3-pin plug. Protect your investment from bumps and scratches and carry with ease. 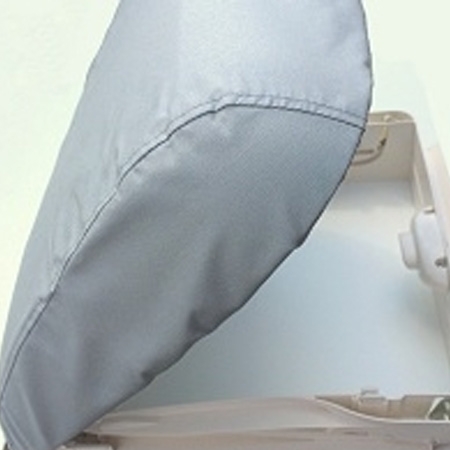 The bag is custom made to fit the unit exactly with an internal divider and long and short straights. A thermal cover for the Mini Hekiplus - 400 x 400mm. Noticeably cooler in the caravan or motorhome. Also protects the window from scratches, tree resin and dirt. Water removed from the air is held in the reservoir. When you are packing away pull out the bung to drain. Pack size 1.